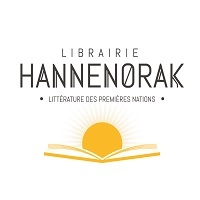 The largest selection of First Nation literature in Quebec. The Hannenorak library, located in the Wendake community opened its doors in 2009. Since then, the library is proud to have acquired the largest collection of First Nations literature from Quebec.